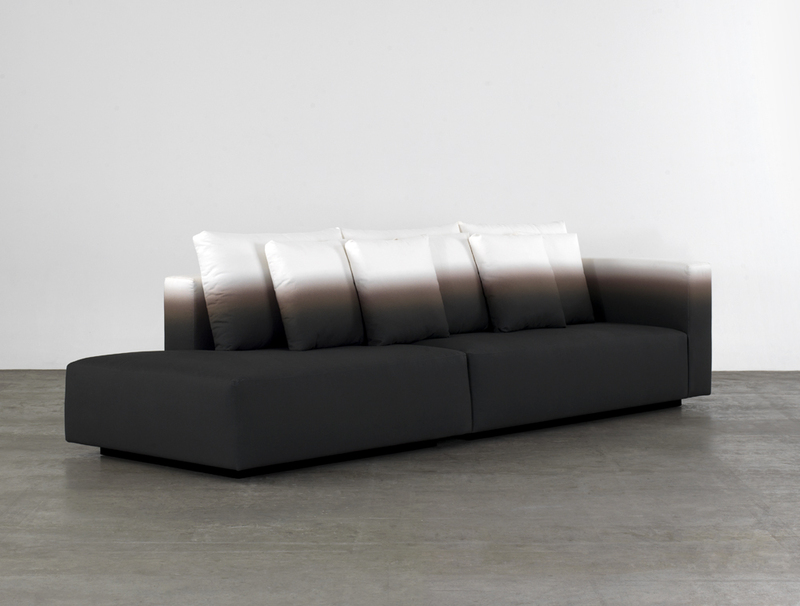 You can have a simple living room when you have a sofa that's the focal point, like this Panorama Sofa designed by Joao Kaarah. 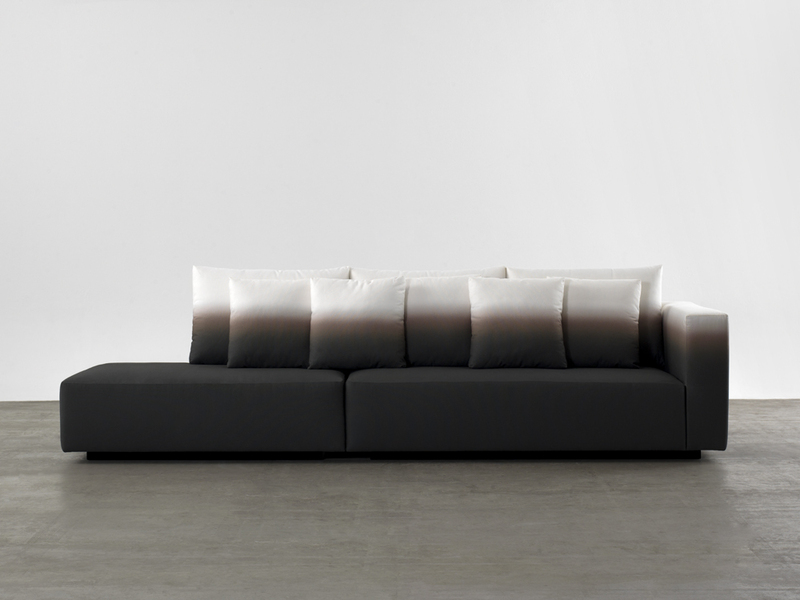 This sofa brings horizontal lines and modular furniture to the limelight. It expounds “multiple possibilities of configurations, upholstered in a degradé polyester fabric, which was developed by NUUN through a digital print process.” Gradient hues inspire serenity and enhance a calming effect.